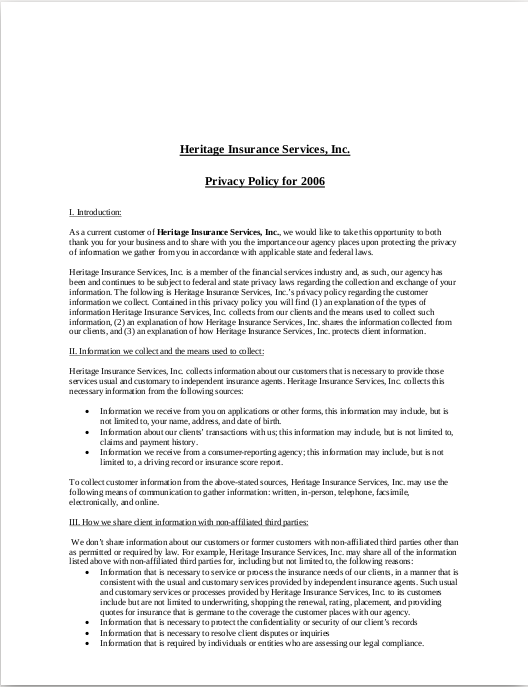 Private policies are always detailed particularly on what disclosed personal information will be handled by the people who require it. 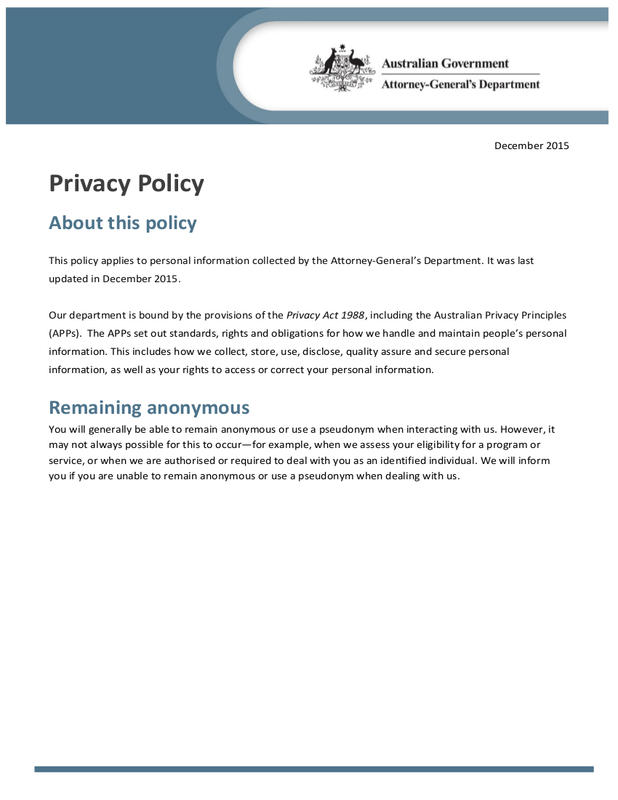 Privacy policies, in general, is important. Its importance is more on the receiving end side—the employers, the clients, and the website users, however, it is also important to the companies or the website owners or creators as well. 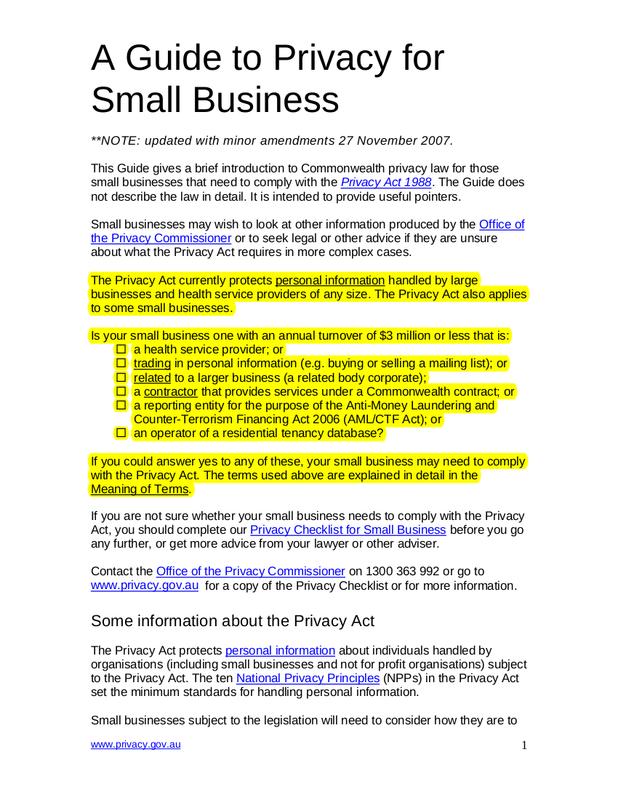 There are not a lot of laws that protect or personal information. 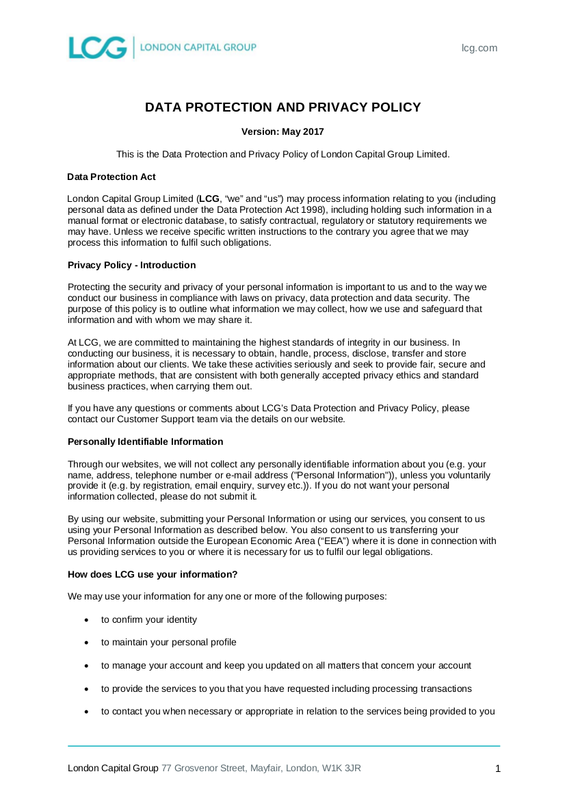 In fact, the only possibility of having our disclosed personal information to be protected is through the privacy policies that are from the company we work for or the website we put our information into. 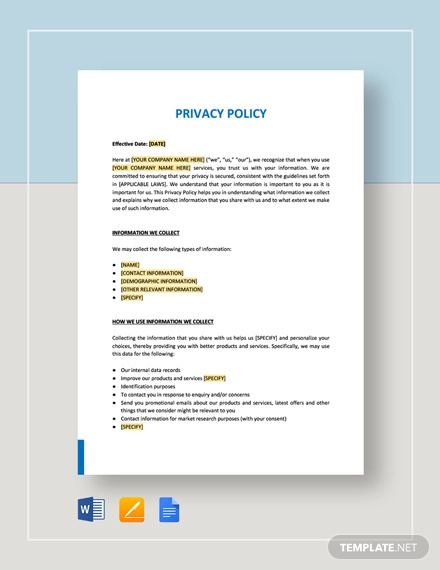 Privacy policies informs the employees or the end-users how their privacy is being protected by the company or the website. 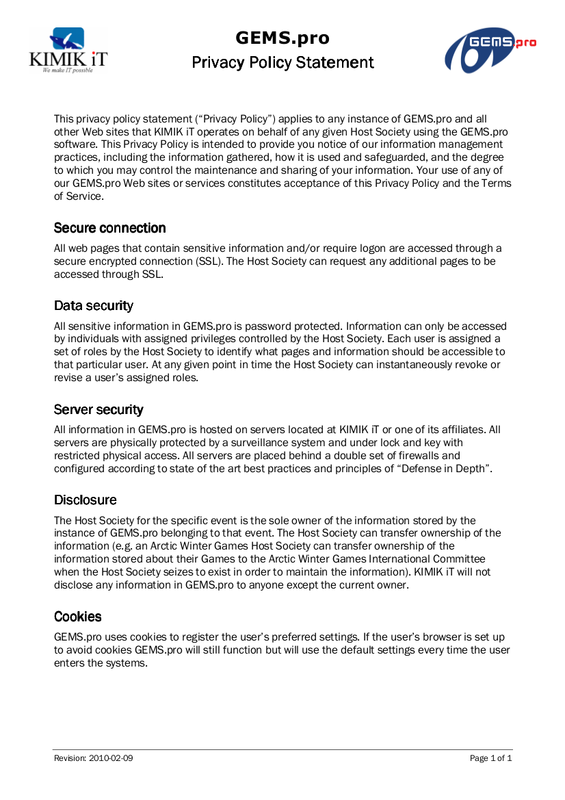 It is a common concern that personal information is to be exploited for illegal purposes like identity theft that is usually used for financial gain. 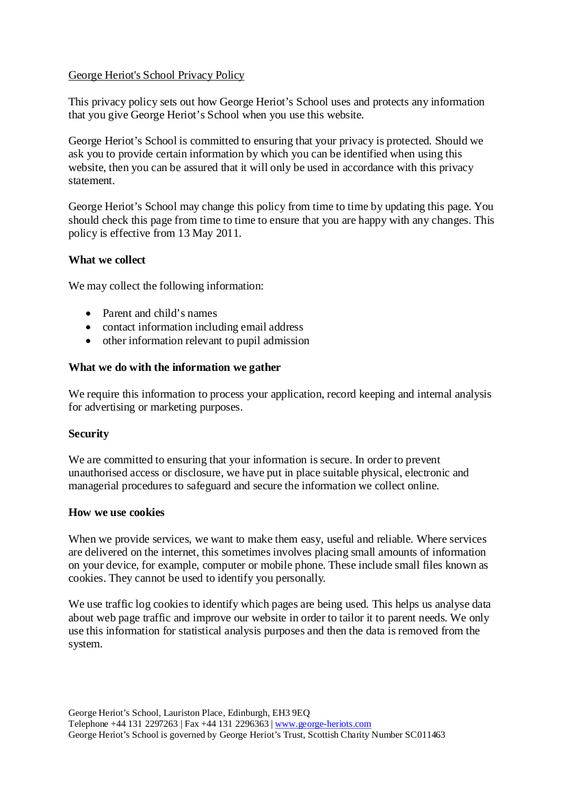 Privacy policies also foster trust between two parties. 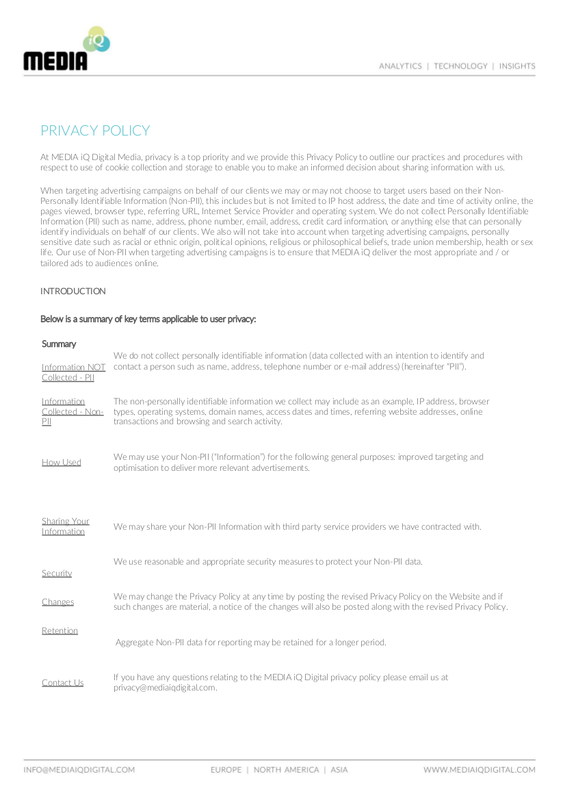 If you write privacy policies, then the following text might be of benefit to you. 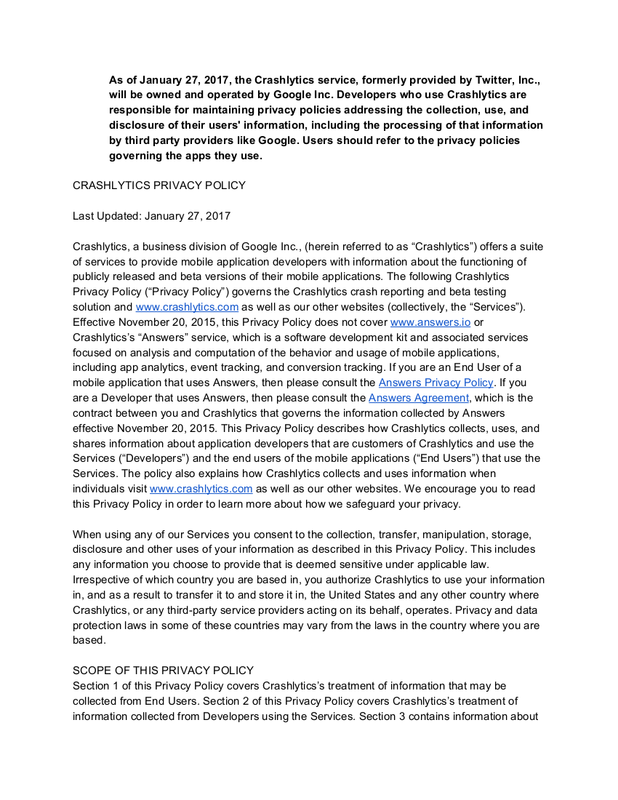 But if you are the one who would usually encounter privacy policies, then the following text are the things that you should look into the next time you encounter one. 2. 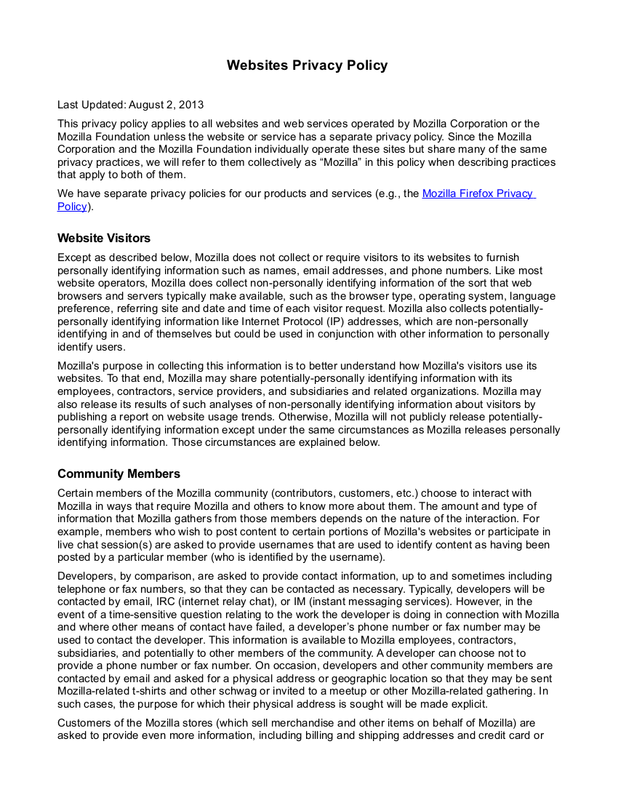 It gives your employees, clients, or site users a peace of mind. 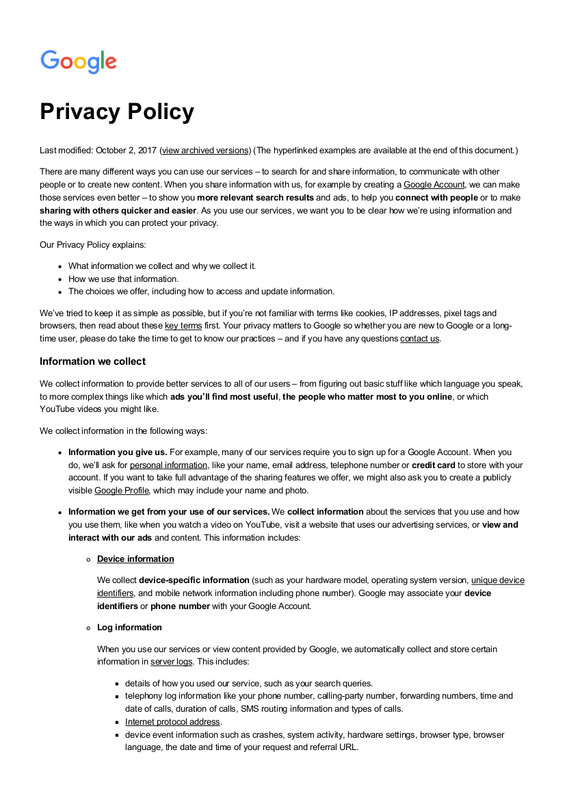 Since they have the assurance that their disclosed information is safe in the hands of the company or the website, it will condition their minds and that they would not be frantic about their personal information and the possibility that it might be misused for illegal purposes. 3. 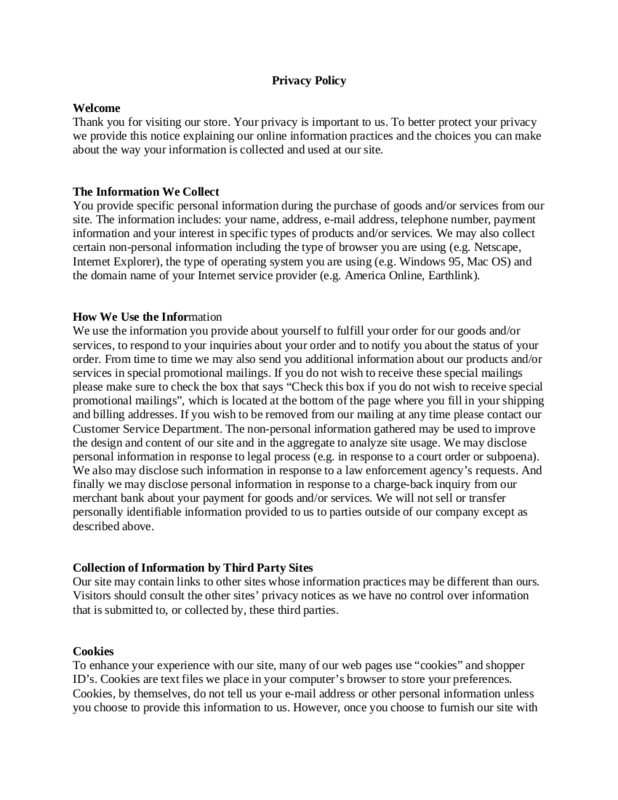 You need to protect every personal information that is being entrusted to you. Employees, clients, customers are not only the ones who should be worried about personal information that is being entrusted to them, but companies and website owners should also be worried as well. 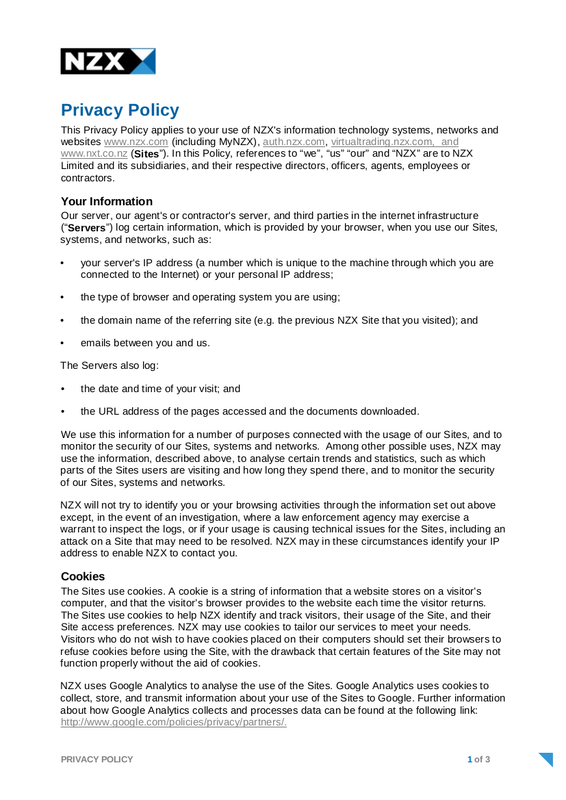 It is the duty and responsibility of the companies and website owners to protect personal information. They should not only value the number of their customers but they should also value their safety and their right to privacy. 4. 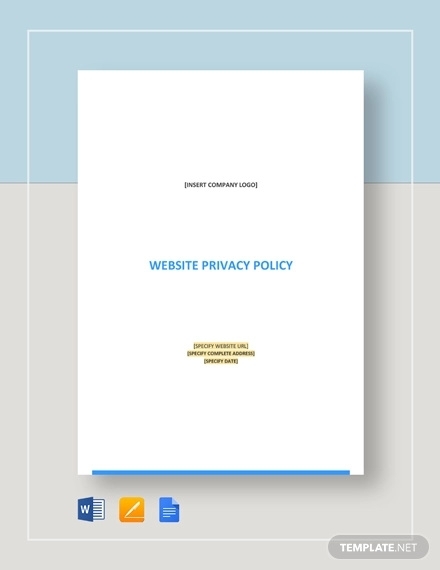 Local, state, and national laws require you to have privacy policies. 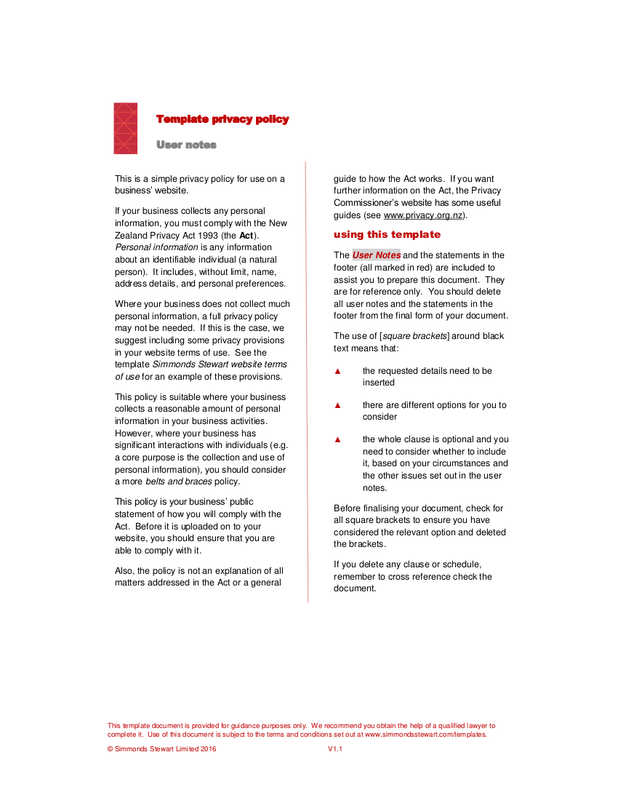 Having privacy policies is compliance to the law of the land. We already know what would result from noncompliance.